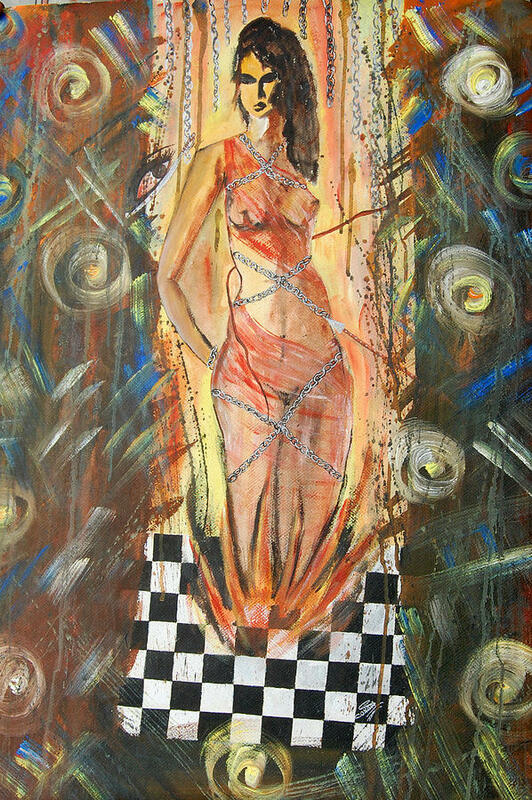 Torture Of Woman is a painting by Sonam Shine which was uploaded on January 14th, 2010. Expressive and emotional, also make you non indifferent to the subject of painting! I like it very much! Good luck!